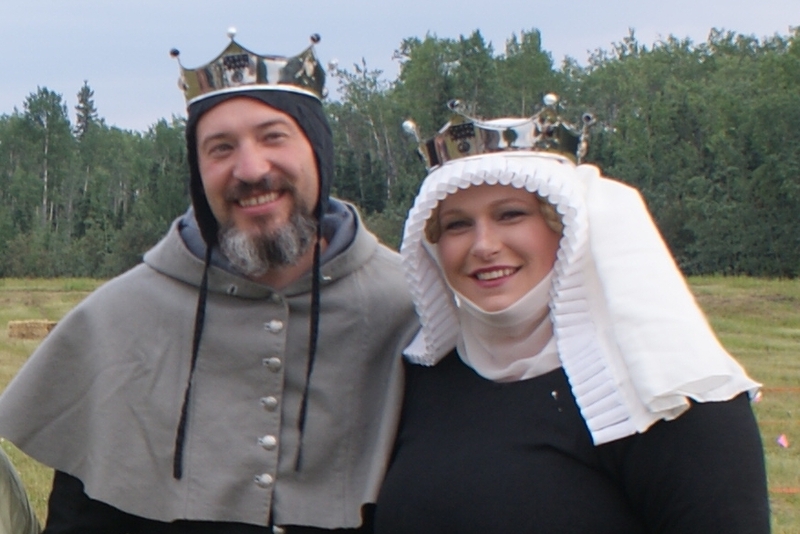 The Barony of Winter's Gate is the Northern Alaskan chapter of the Society for Creative Anachronism. Our members study and recreate aspects of the Middle Ages and Renaissance. 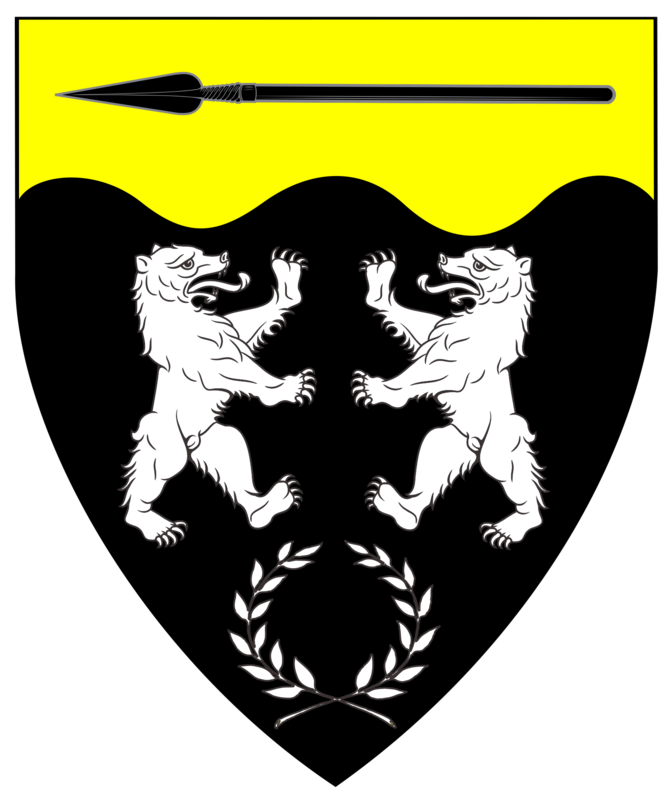 The Barony of Winter's Gate is an area that covers all of Northern-Alaska and claims the region(s) known as the "Russias" (East of the Urals), on the Asian Continent. This Barony is within the Principality of Oertha in the West Kingdom of the Organization known as Society for Creative Anachronism (SCA). Within the barony, there is the College of St. Boniface which covers the University of Alaska, Fairbanks -a.k.a. the Students for Creative Anachronism Campus Club. Also, there is the recently formed (2018) Incipient Canton of Bjarnarstrond) protecting the Northern coastal regions of the Barony of Winter's Gate. This Canton will be the Northernmost branch of the SCA! Also, there is "Area formerly known as" the Cantref Ynys Taltraeth (fka 'Moroedd Oer') protecting the island and Western coastal regions of the Barony of Winter's Gate (Organized in 1998). To the upper right you'll see our Coat of Arms for the Barony, described as "Per fess indented sable estoilly argent, and argent, in base a laurel wreath sable" For more local heraldry work, please visit Baron Khevron's Roll of Arms page! This is the recognized website for the Barony of Winter's Gate of the Society for Creative Anachronism SCA Main Page, Inc. and is maintained by Khevron - email: . Copyright © 2017 Barony of Winter's Gate.